A. Rosa is a New Adult author in love with love. When she's not writing, she is looking for a new mountain to climb, a canyon to hike, or a plane to board. If you're looking for a storyteller who's obsessions are on the brink of bizarre, you've found her. 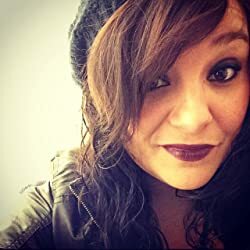 Follow A. Rosa today on her BookGorilla Author Page. Please enter your email address and click the Follow button to follow A. Rosa!